Greetings on this very chilly day! I hope this finds you with far warmer weather than we are currently experiencing. In spite of the frigid temperature I have a really yummy favorite to share with you so . 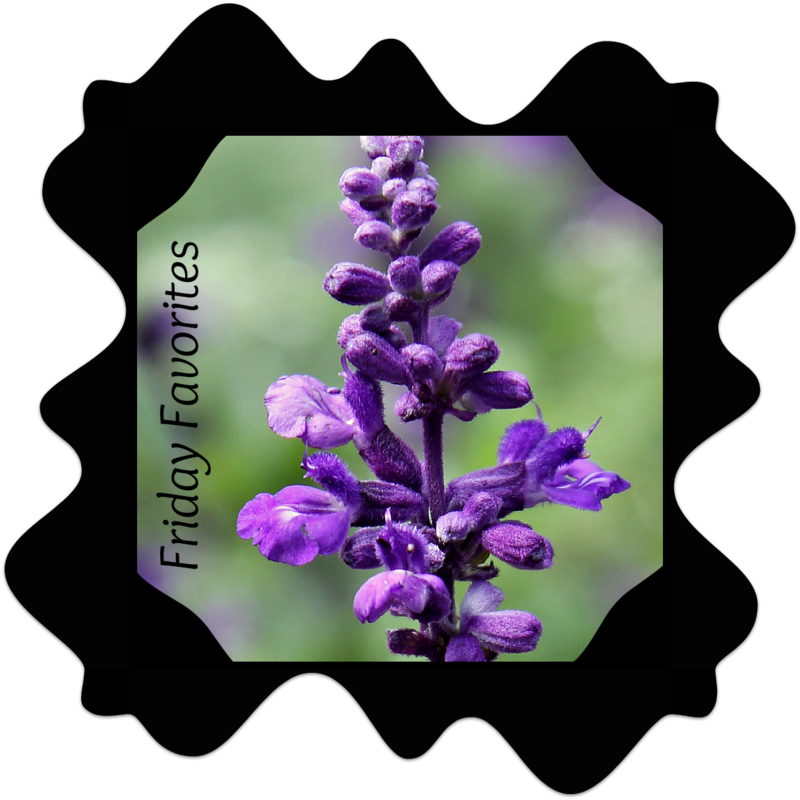 . . let’s get to today’s Friday Favorites! My hubby and I have several restaurants that fall into our favorite’s category. Very near the top of our list is the Daisy Care & Cupcakery in Madison, Wisconsin. 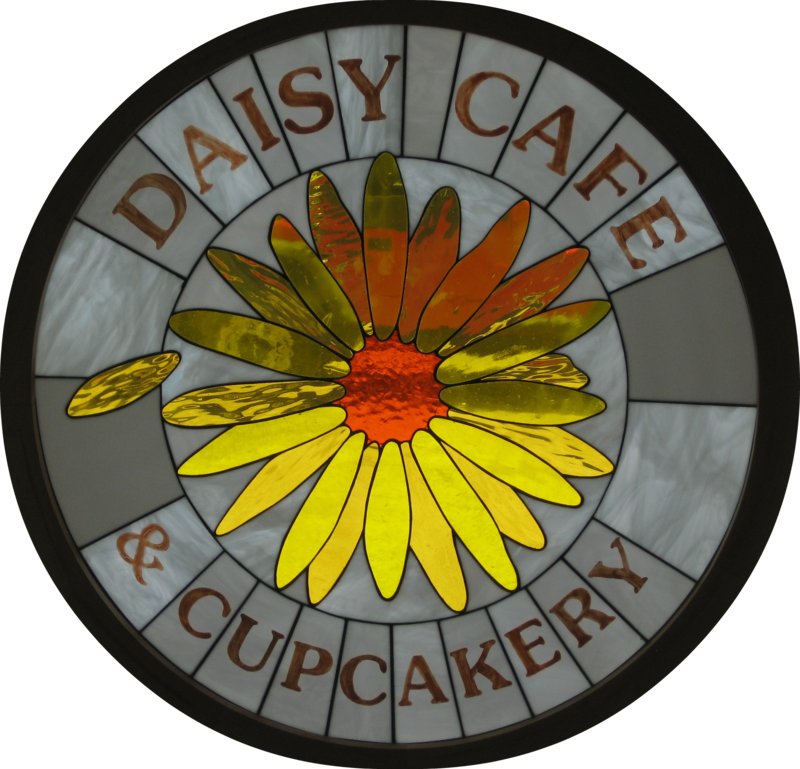 The Daisy Cafe & Cupcakery opened on May 18, 2009. Since their launch they have sold 291,472 absolutely yummy, made in-house, from scratch, cupcakes. The flavors and themes of their cupcakes change on a regular basis. Of course anything with chocolate in it or on it would be my preference. Daisy Cafe and Cupcakery offers breakfast, lunch and dinner. Their award-winning wait staff helps make this restaurant rise to the top of our list. The breakfast, lunch and dinner menus are filled with made from scratch, luscious ingredients. Included in the selections are vegetarian as well as gluten-free items. To accompany your meal they also offer fair-trade, organic coffee from a locally owned vendor. If you are ever in the Madison, Wisconsin area you simply must include Daisy Cafe and Cupcakery on your places to visit.